Each of the 729 "pages" is a large marble tablet inscribed with text from the Tipitaka (some of the Buddhist scriptures). The text was originally in gold, but it has long since weathered away. Each page is housed in its own individual white stupa. 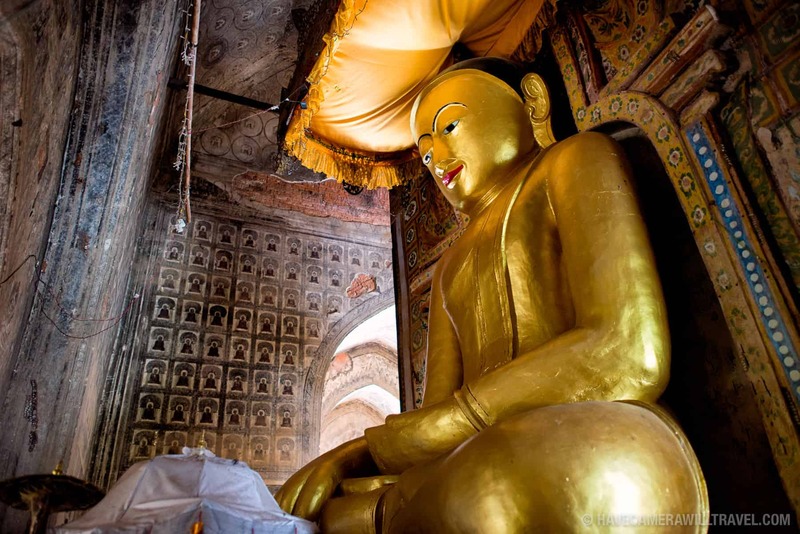 They radiate out in concentric squares from a central golden stupa. From the air, it looks like a remarkably uniform above-ground cemetery. 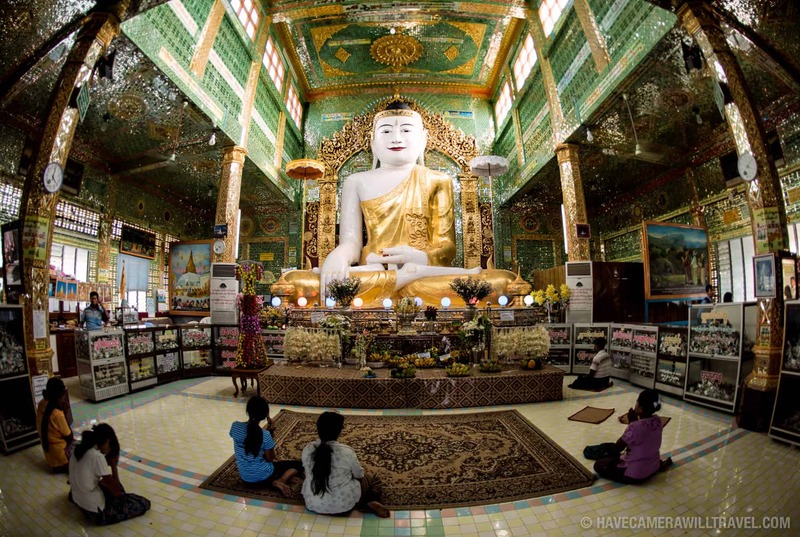 The main stupa is modeled after the 11th-century Shwezigon Pagoda in Nyaung-U, near Bagan. 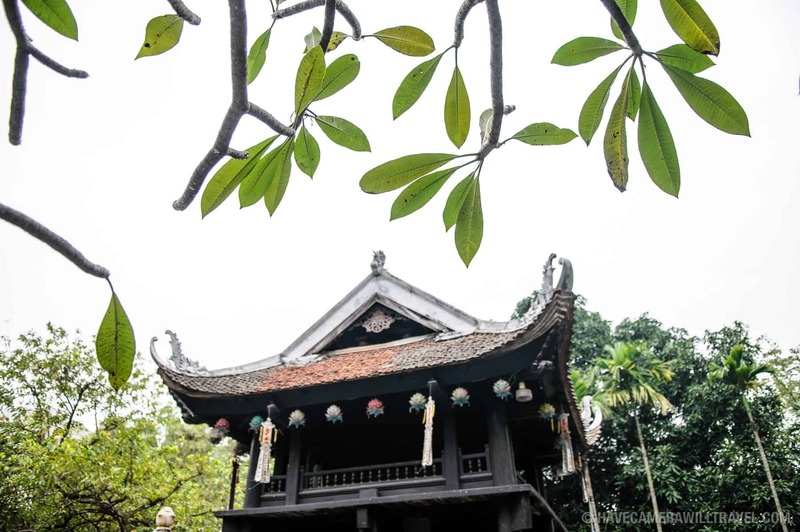 But this one is much newer, dating back to the 1860s during the reign of King Mindon. A close-up of part of one of the pages etched in marble. Photo by David Coleman. How to license & download this image. The main entrance to the compound. Photo by David Coleman. How to license & download this image. Rows of small white stupas, each containing a page of the book, run in concentric squares radiating from the large golden central stupa. Photo by David Coleman. How to license & download this image. 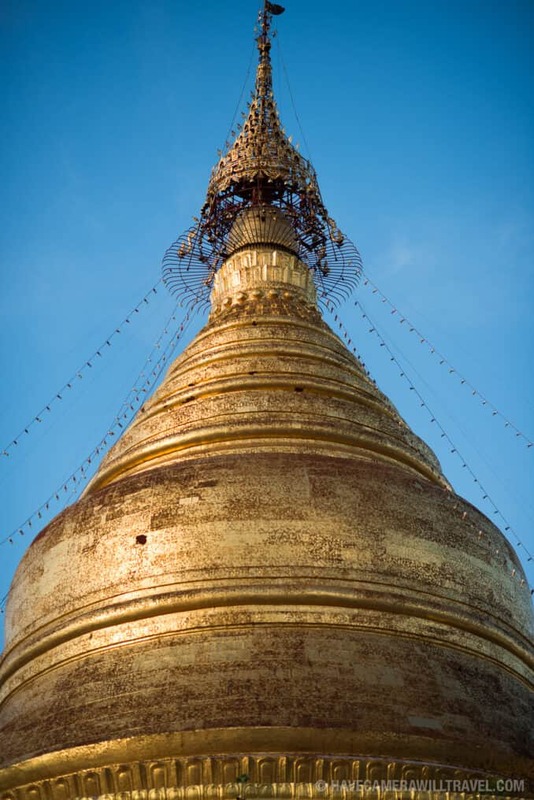 As is traditional, each stupa is topped with a hti, or umbrella (or crown). Photo by David Coleman. How to license & download this image. Another of the marble tablets. Photo by David Coleman. How to license & download this image. A covered walkway from the main entrance to the interior of the complex. Photo by David Coleman. How to license & download this image. The large central gold stupa. 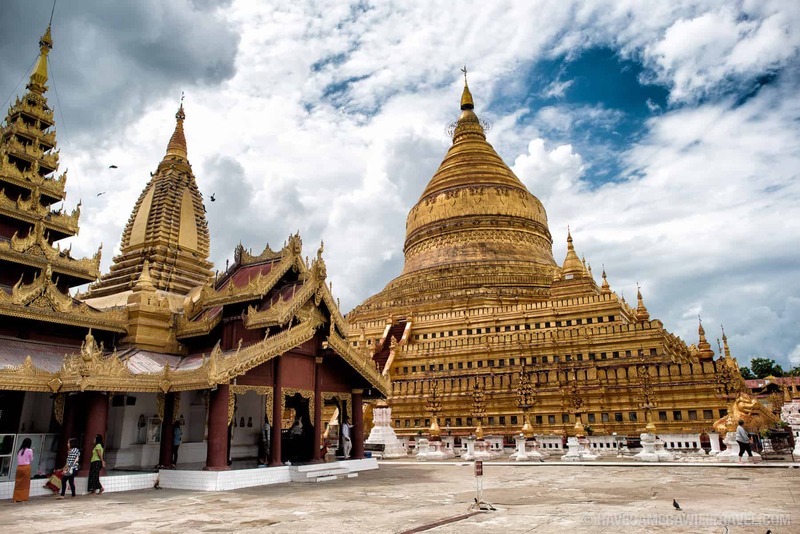 It's modeled on the much older Shwezigon Pagoda in Nyaung-U. Photo by David Coleman. How to license & download this image. The hti on top of the central stupa. Photo by David Coleman. How to license & download this image. 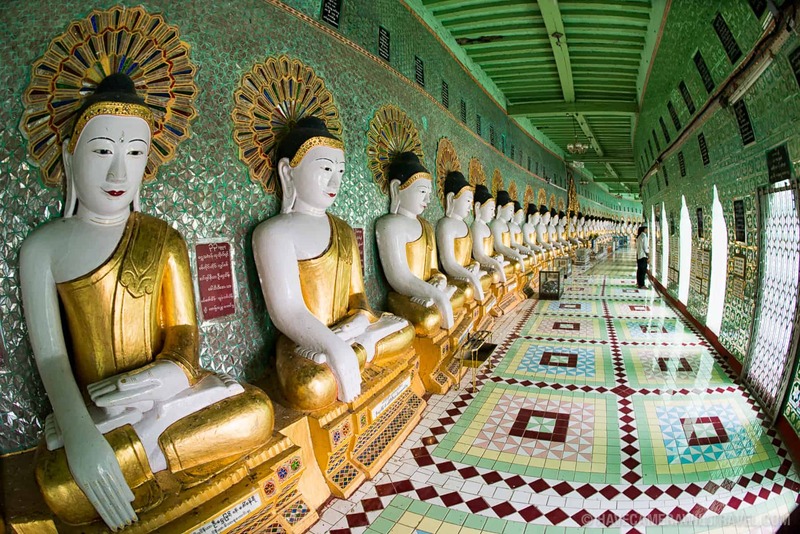 Kuthodaw Pagoda is located at the foot of Mandalay Hill and not far from Shwenandaw Golden Palace Monastery. 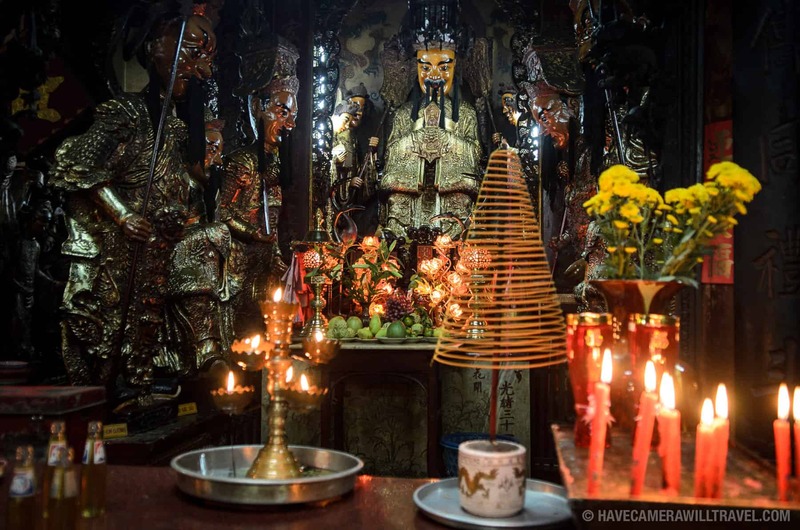 It's the site of a major festival in the October full moon as people gather and light candles in the grounds. 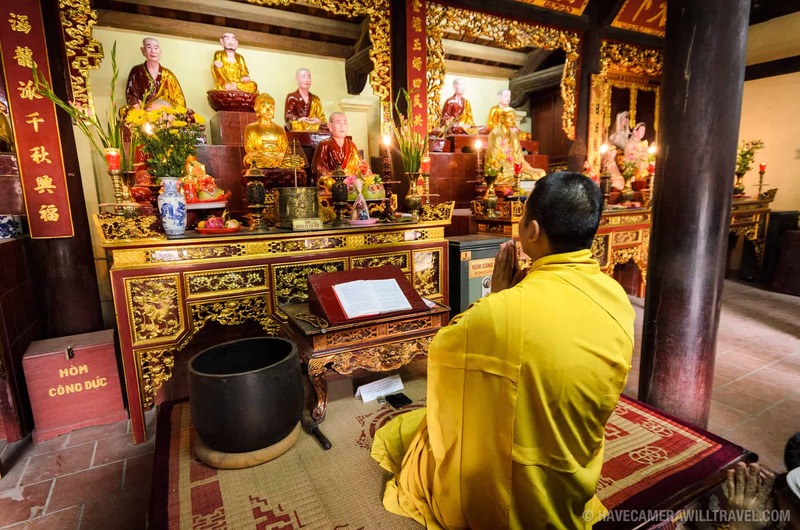 Yep, you guessed it: you'll have to take your shoes off as with any Buddhist holy site. 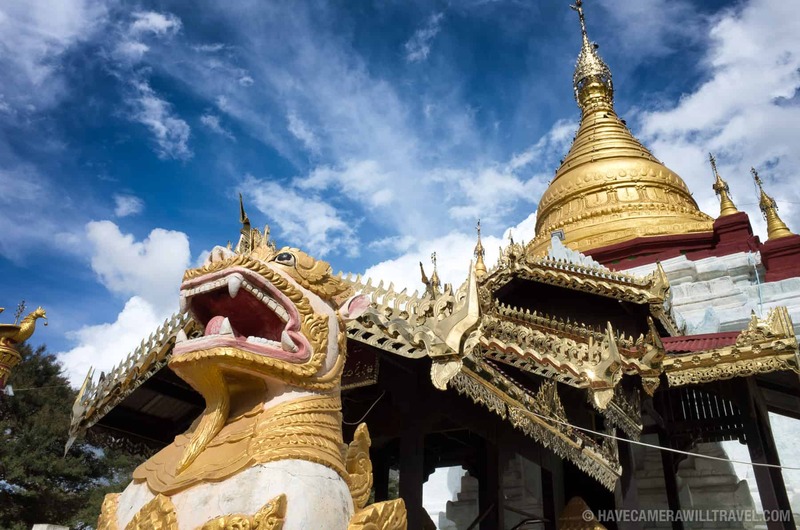 You can find the latest U.S. Department of State travel advisories and information for Myanmar (Burma) (such as entry visa requirements and vaccination requirements) here. The British and Australian governments offer their own country-specific travel information. 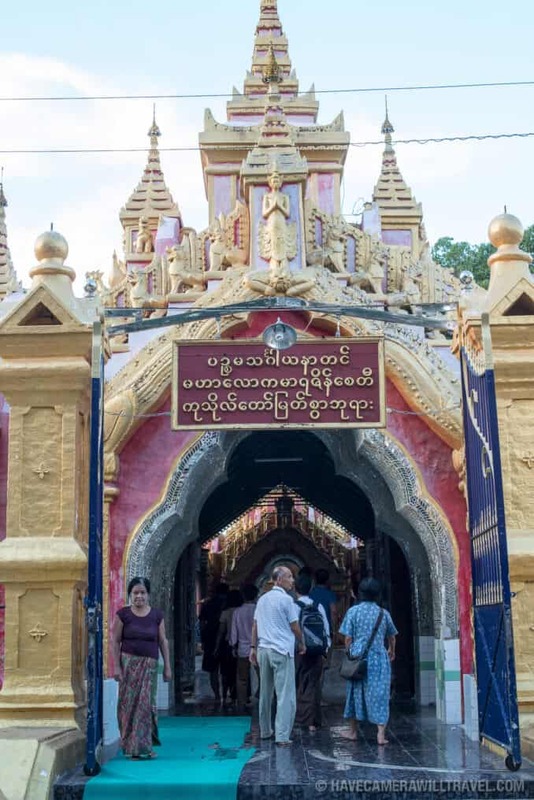 You can find the British Government's travel advice for Myanmar (Burma) here and the Australian Government's here. The CDC makes country-specific recommendations for vaccinations and health for travelers. 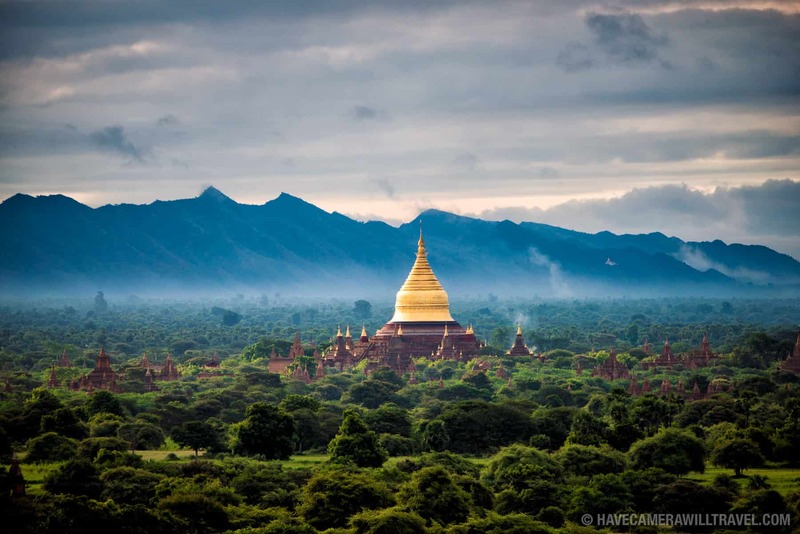 You can find their latest information for Myanmar (Burma) here.